Administrative assistants are a key part of most office environments. They work quietly in the background, ensuring that the business runs smoothly and efficiently. This online administrative support course will give new administrative assistants tools that will make them that person that the office can’t live without. Experienced administrative assistants will learn new tools that will make them more efficient than ever. 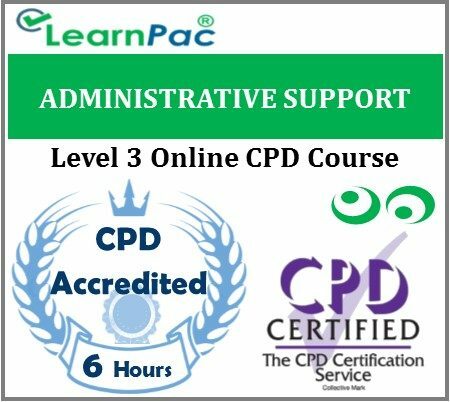 In this administrative support eLearning course, participants will learn the core skills that will help them use their resources efficiently, manage time wisely, communicate effectively, and collaborate with others skilfully. The practices presented in this online training course may take time to be a part of your daily work routine. However, making the commitment to consistently apply the concepts every day is the key to changing and adopting new behaviours in a short amount of time.